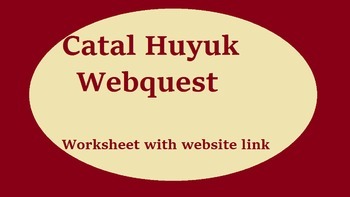 This is a worksheet of questions to go along with a webquest site that I personally created. Students use the website to explore different links to find answers to the questions. Questions vary in complexity. The webquest also presents a chance for students to play educational based games.